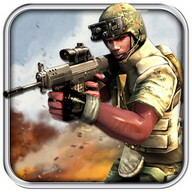 The last commando 3D is an ultimate action packed commando shooting game full of FPS action and thrill. 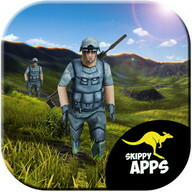 The game is based on most realistic commando shooting missions with beautiful 3D graphics and animations. 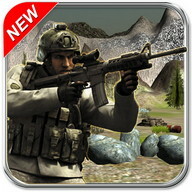 You are playing as a last commando of the elite commando force and you are specially launched in the enemy base camp. 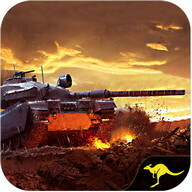 As you are the last commando, so you are the only hope left for your country defense. 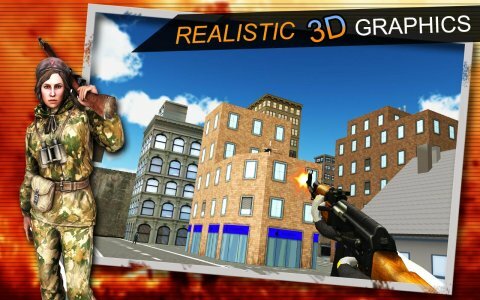 So, be ready for the extreme survival shooting missions and show your perfect gorilla commando skills to eliminate all the enemies’ base camps. 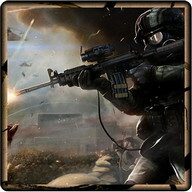 The enemy snipers are hiding in the dense rain forests and they have a lot of ammo along with a large army of professional sniper shooters. 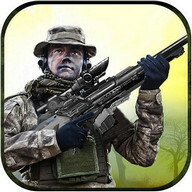 So, keep your head low during this action adventure sniper shooting game so that you can survive long. 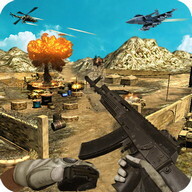 The last commando 3D is beautifully designed with simple gameplay and user friendly GUI. 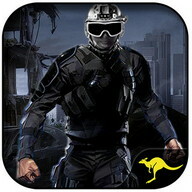 As an elite force commando, you are specially hired for this breathtaking action missions. 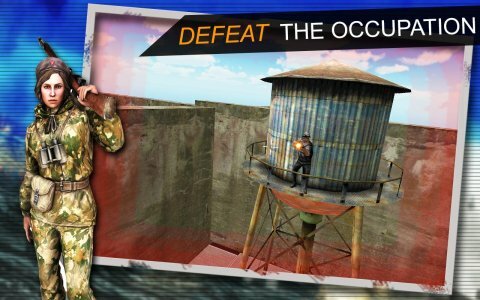 Use different tactics like ambush and sneak pasts to approach the enemy base camps and then take them down by using your special assault weapons. First of all, disable the watch tower defense system. 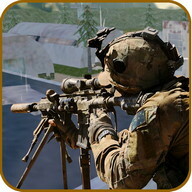 Use the long-range sniper gunshots to take down the enemy soldiers. After eliminating all the snipers, get in the enemy base camp as a silent shooter by taking covers and using the crouch movements. 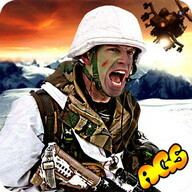 Once you enter the base camp, get ready for the extreme counter action and start fighting with enemies, using your special gorilla commando skills.Once done, move to your second objective and disable the base radar system. 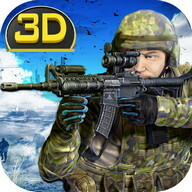 The last commando 3D is most awaited game of all times.Take cover, aim down the enemies and perform the best sniper shots to survive in difficult environments.As a special secret agent of SSG force you are on special duty to protect your city from the heavy lose. 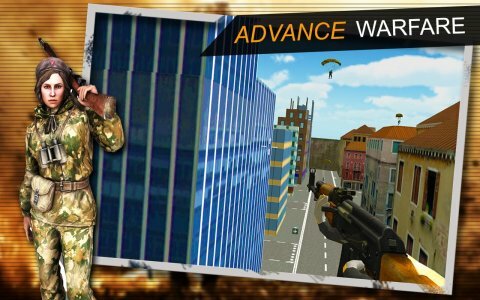 So be brave while playing the thrilling commando game and use your special gorilla commando skills to survive in the enemy territory. 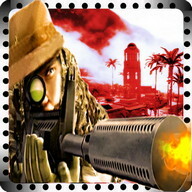 In some missions, you are provided with limited ammo, so perform the perfect gun shots and don’t miss a single bullet. 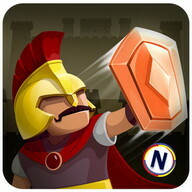 You can also enjoy this video game by connecting a video game controller (aka Joystick)via Bluetooth to your android device. 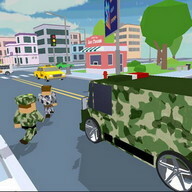 Use the D-pad (directional pad) on the console controller for the commando’s movements and configure the mobile gamepad keys for the shooting and other actions. Experience the smooth controller emulation for the first time and double your fun in no time. 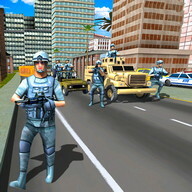 • Marvelous 3D graphics and GUI. 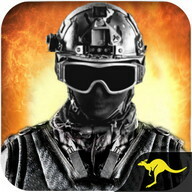 • Breathtaking commando shooting missions. 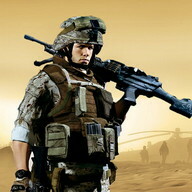 • A wide range of different sniper and assault rifles. • Complete user guide and tutorial for playing game with joy pad is provided within the game. 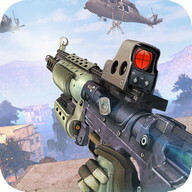 • Swipe the right half of the screen for aiming, and left half of screen for movement. • No need to reload the weapon. • Auto switching between walk and run mode. • Use telescopic zoom the take sniper shoots. • Tap to pick weapons. 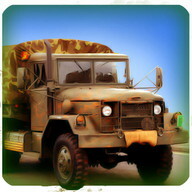 • Use the radar navigator to detect the enemy soldiers. 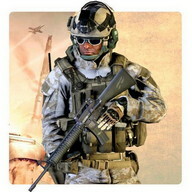 • Take covers during heavy counter fire to avoid gunshots. 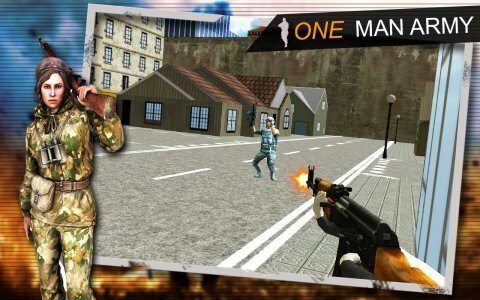 If you like the last commando 3D game, please try our other games by clicking “More from Developer” or by visiting our publisher account. And don’t forget to rate and review.